Cord lock adjustments at the hood opening provide a custom fit. 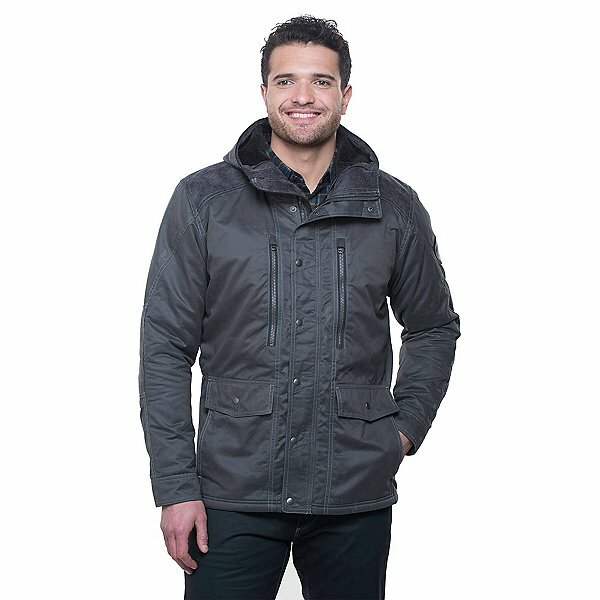 The Dani KÜHL crest patch on left sleeve and unique high gauge stitching add style, while webbing detail provides snap reinforcement. 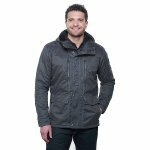 The M'S ARKTIK JACKET features 2 zippered chest pockets, 2 snap closure front pockets, and an interior zippered pocket. Tested to more than 10K pulls, the Metaluxe™ center front zipper looks like metal at one-third the weight.